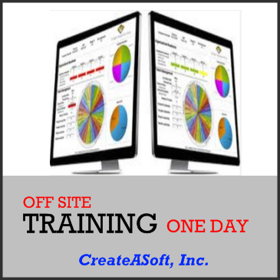 CreateASoft provides other producrs - SimData® Data Collector, Simcad Viewer®, Simcad Viewer Pro® with Analysis, ClientConnect™ Online Software, and OneSite TRAINING or TRAINING at CreateASoft for One Day Services. 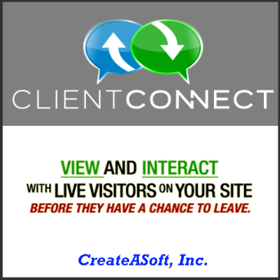 Simcad Viewer (Download) A Read Only model viewer and Simulation tool. The viewer has a simplified interface to quickly open and run simulation models developed with Simcad Pro. 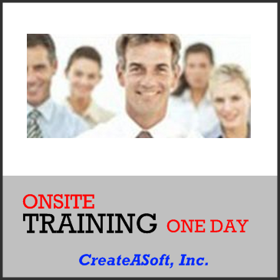 CreateASoft Offers Training to Accommodate Multiple Skill Levels: Workshop / Lean Training On Site training!